Check out our winning NFL picks on preseason football from Maddux Sports Handicappers! It is vital to get off to a good start each football season. 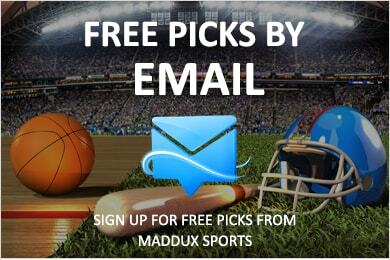 At MadduxSports.com Day 1 of the preseason is when we begin to start accumulating profit for our members. For all the details on the football picks package check out the NFL picks page, or keep reading on for information on preseason nfl handicapping. If you are betting on your own remember when it comes time for NFL preseason handicapping, unlike the regular season where the main purpose for the team is to win the game, this may not always be the case, and it is often not a necessity for a team to try and win the game. 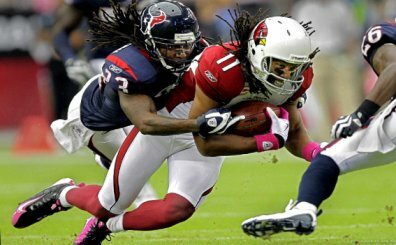 During the NFL preseason the coaches most important goals are getting players in game time situations, finding out strengths and weaknesses, deciding on starters for open positions, and ultimately doing whatever it takes to get the team ready to be productive and win in the regular season. These are all things to account for when assessing preseason football predictions. When you go to make preseason NFL picks one must also recognize that there are no stats to go off of to judge how one team possibly will perform. You cannot use last years regular season or preseason stats to make your NFL preseason predictions for a few reasons. First each season there is an abundant amount of turnover on each NFL roster. This can be due to salary cap restrictions, player retirement, rookies, etc, etc. All these new players did not factor into last years stats, therefore these are not the same variables used to accumulate last seasons stats. Also, each preseason, different nfl football teams have mixed purposes for the exhibition games. Some coaches may want to work on the weaknesses of their team, while others may be working on a new offensive or defensive scheme. You can’t expect any one preseason team to have the identical game plan as they did the year before. What you can use the last regular seasons stats for, is to see which categories teams preformed poorly in. 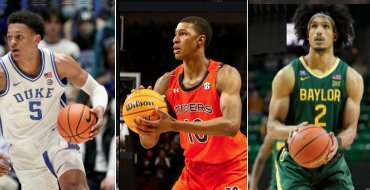 More than likely these are weaknesses that teams will try to improve on. A team that had a dreadful rushing attack more than likely will be concentrating on rushing the ball throughout the preseason in hopes of better success in the regular season. Just as teams will weak passing attacks will probably be throwing the ball at will, in anticipation of improvement in the passing game. Get signed up for this years full football season for only $650! Don't let this be another losing year, put Maddux Sports on your side and bury your man this football season! Other daily packages are listed below but serious sports bettors should be signed up for the full season package. Daily & full season packages are guaranteed to show a profit or equal time is free of charge. You can pay with your credit card or debit card using Paypal or Clickbank. Because we know that not all visitors have the bankroll or the will to purchase our premium nfl picks right away we have setup a mailing list in which we release free nfl picks for the Sunday games. Each Saturday night we will send out our newsletter with an update on how our premium football picks have done as well as a 1 free nfl picks for Sunday's games. Please note these are not out strongest nfl picks, but if bet consistently you will turn a profit at the end of the season. Use the free nfl picks sign up box on this page to join the mailing list, as well as check out our Free NFL Picks page which gives updates on free and premium selections daily.